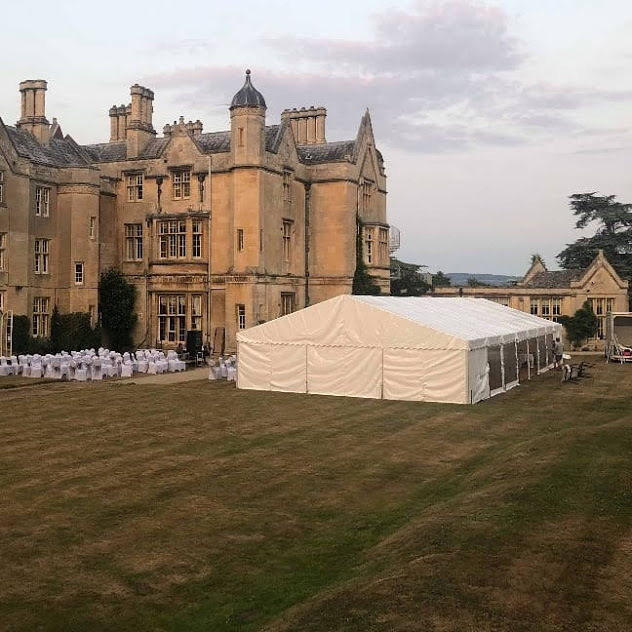 providing marquees for a wide range of events. 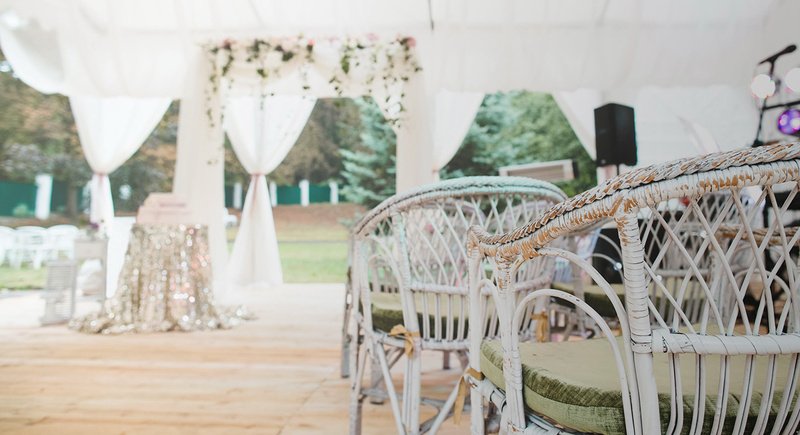 Chique Marquees is based in Dorset and provides marquees and furniture across the south of England for all occasions and all sizes of events. Contact us today and our friendly team will be more than happy to discuss your requirements. We cover the whole of Dorset, Hampshire & Wiltshire.